Calling all 3rd through 5th graders! We are going to CAMP KIDJAM and we would love for you to join us for the BEST WEEK EVER. 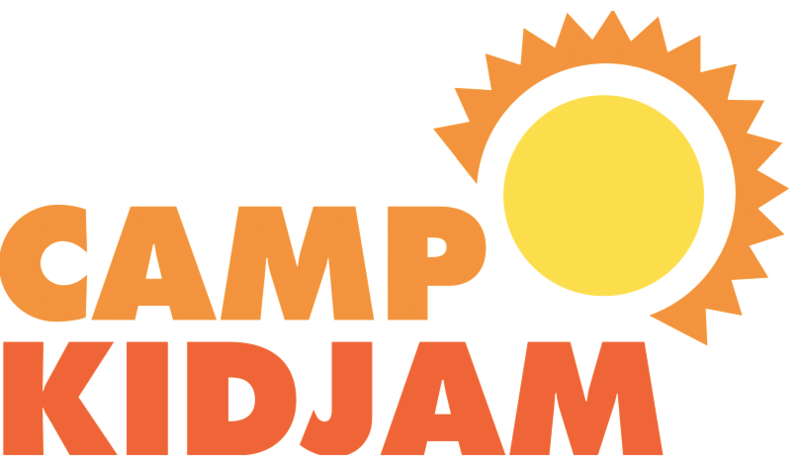 More information about Camp KidJam can be found here.